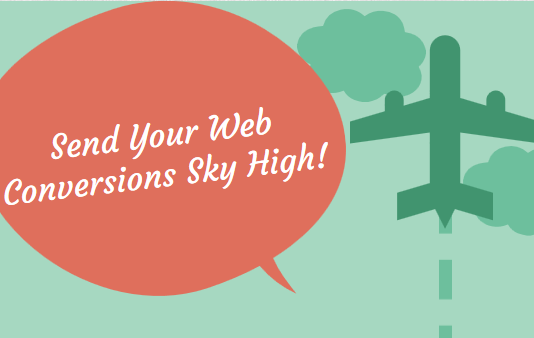 Everyone could use a few more conversions. 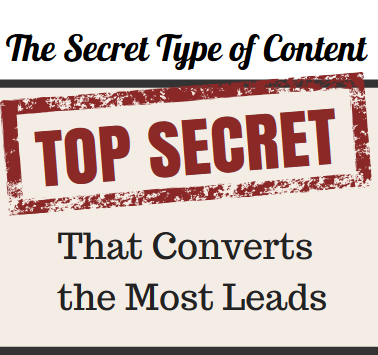 In fact, one of the biggest draws to inbound marketing is the opportunity to increase your leads and convert more of your visitors into buyers. Inbound marketing is trumpeted as having one of the lowest costs per lead of any marketing medium – approximately 61% less than outbound leads, on average. 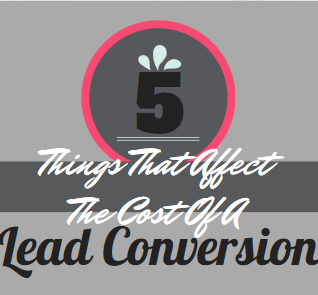 But what actually impacts that cost per lead? At its simplest, total cost of a lead through inbound marketing is found by calculating your input costs in earning that lead. Sounds simple and straightforward – and it is – but it may help to identify some of the costs that go into inbound marketing that perhaps you haven’t factored in. Inbound Marketing is the most effective marketing method for doing business online that has proven over and over again to be a huge success for millions of companies worldwide. What's not to love? 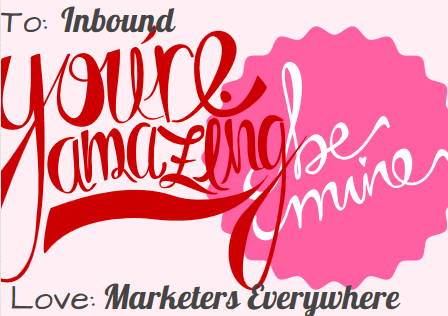 Here's a list of 10 stats and facts that will have you falling in love Inbound Marketing all over again. What’s the most powerful kind of content? The type that gives your audience what they need, exactly when they need it. That sounds great in theory – but how do you actually make it happen? 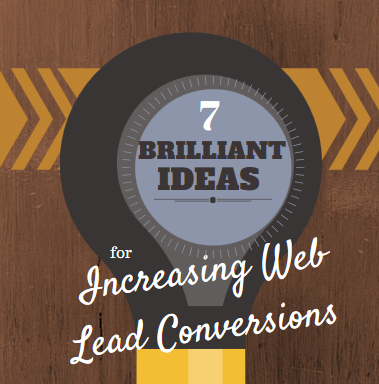 What makes inbound marketing such a powerful conversion generator? 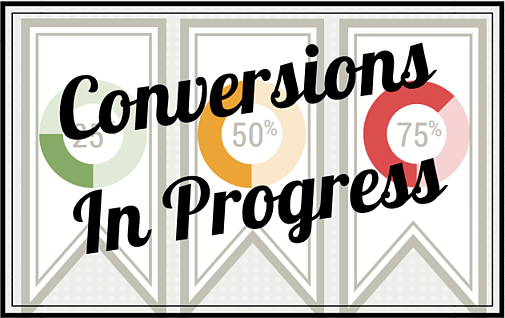 How, exactly, does inbound marketing increase the number of conversions your business can bring in? 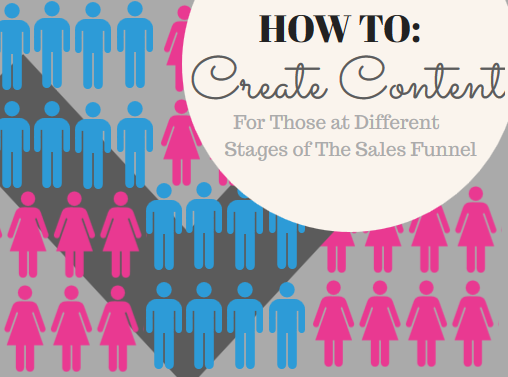 We’ve broken it out into five key areas to show you precisely how the components of inbound marketing work together to increase your conversions.